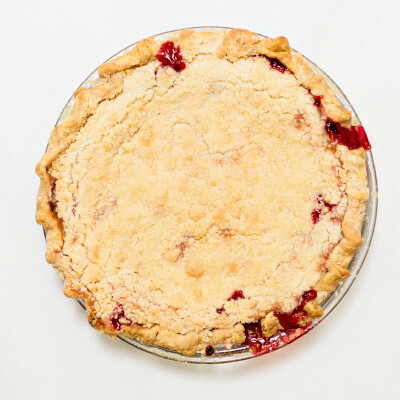 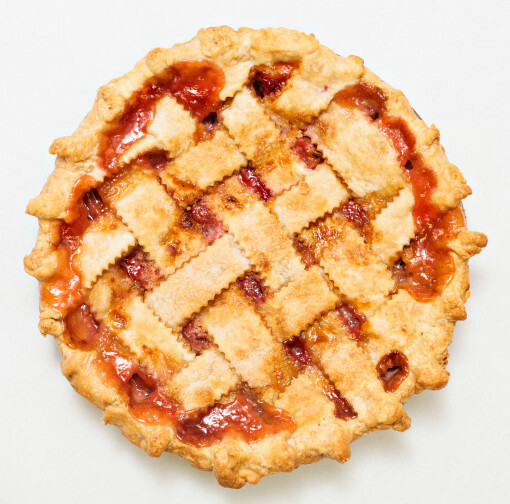 You may not be familiar with rhubarb, but it is incredible in pie. 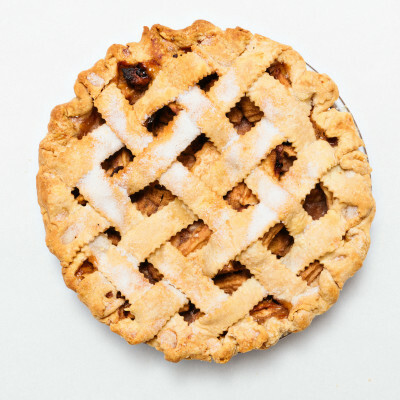 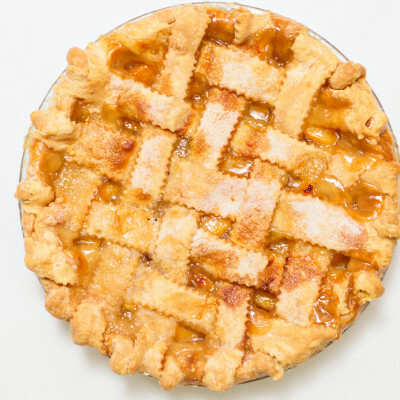 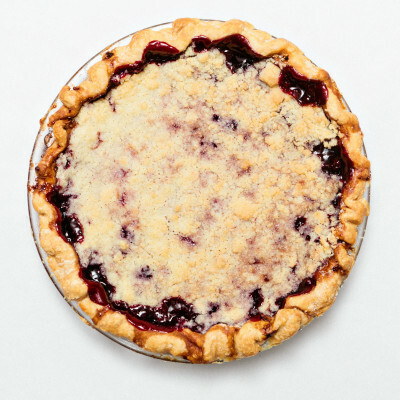 Its tart flavor combined with the sugary crust is refreshing and delicious. Ingredients: rhubarb, sugar, flour, vegetable shortening, tapioca, cornstarch, butter, salt, soy lecithin.